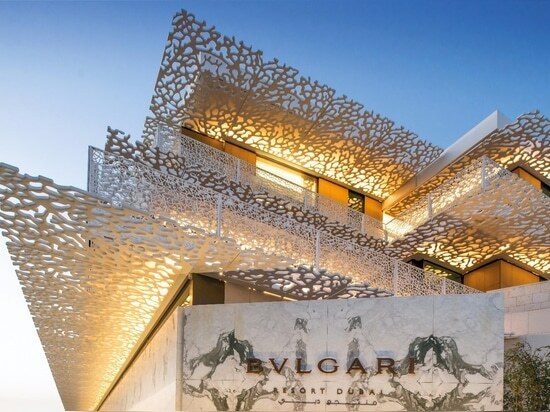 The name BVLGARI has become a worldwide phenomenon and is known for its artisanal craftmanship, avant-garde materials and unrivalled design. 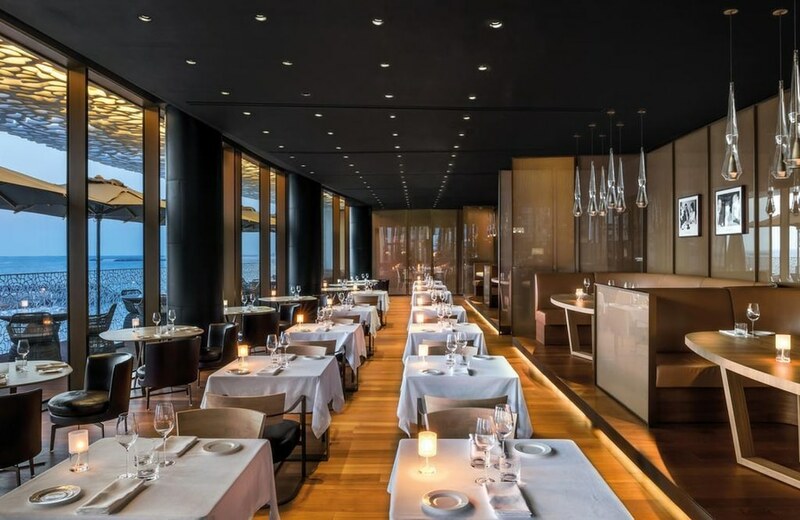 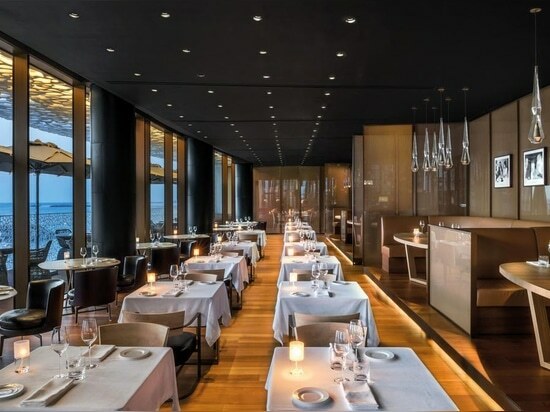 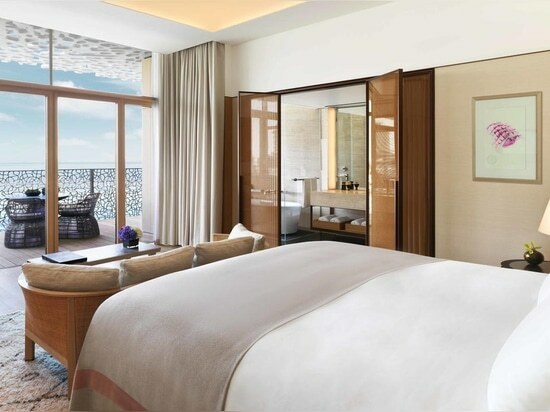 Not only reflected in the brand’s distinctive jewellery and clothing collection, but also in it’s ‘BVLGARI Hotel & Resorts luxury hospitality collection’. 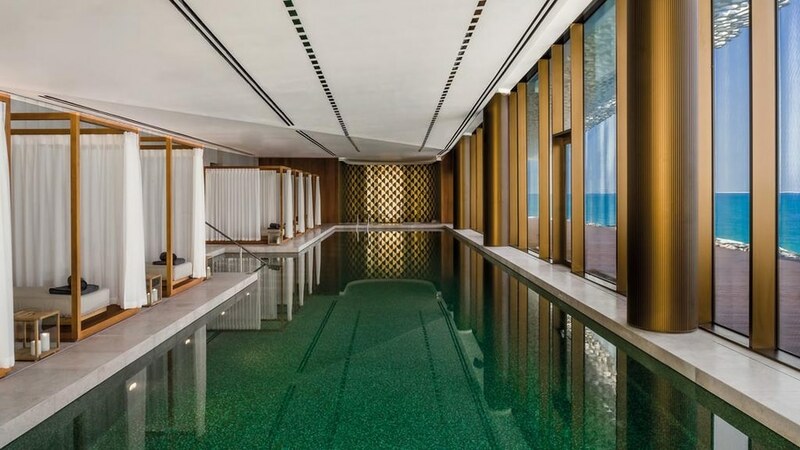 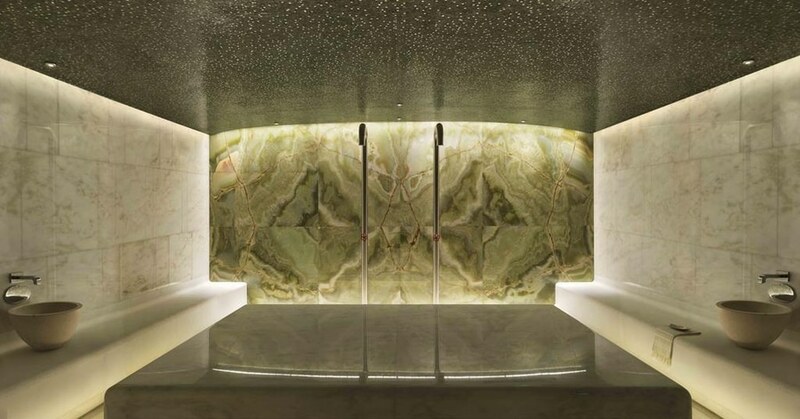 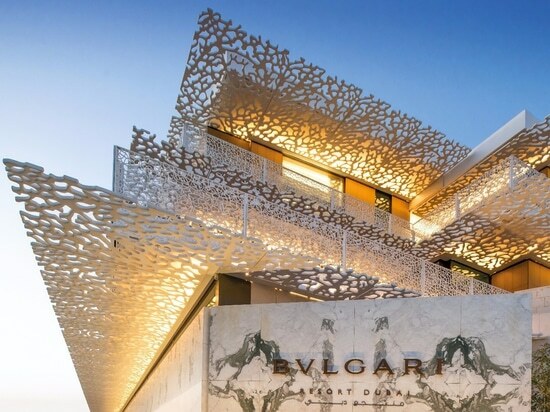 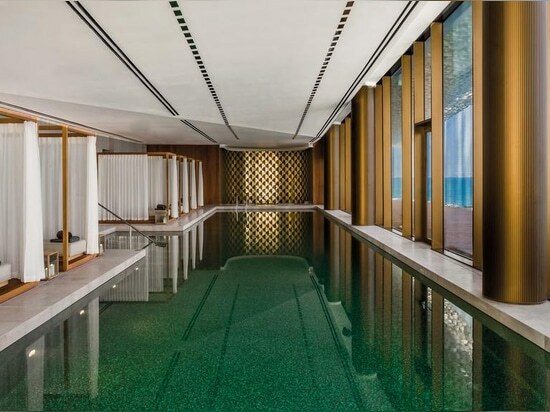 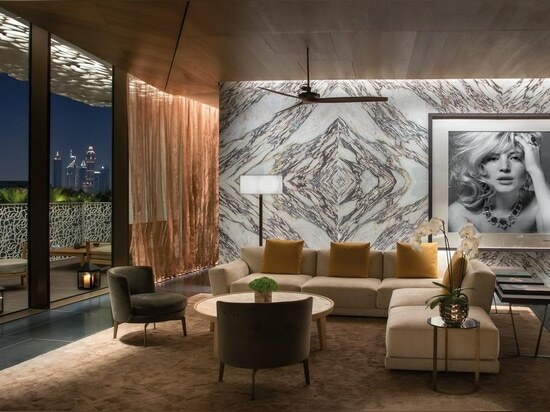 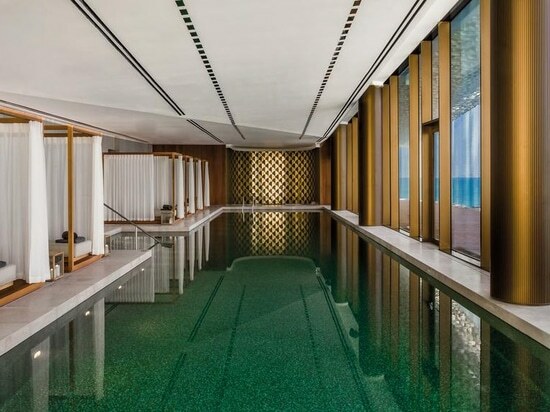 With hotels and resorts in Milan, London, Beijing and Bali, BVLGARI has just finished its fifth masterpiece in Dubai. 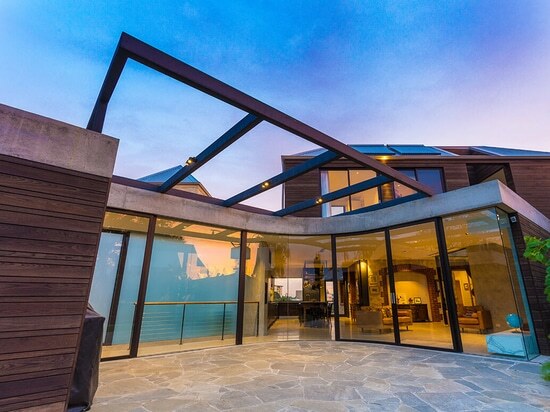 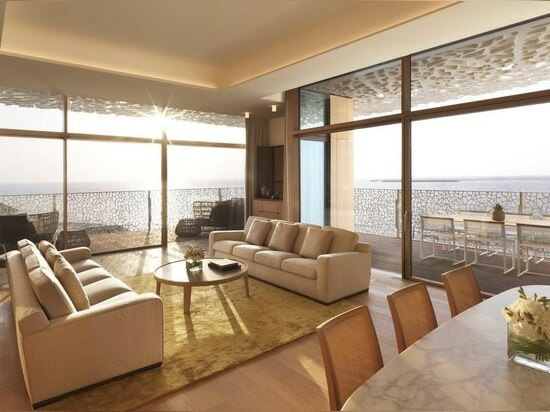 And we are proud to have contributed to this new ‘urban oasis’ in the Middle East with Huda Lighting. 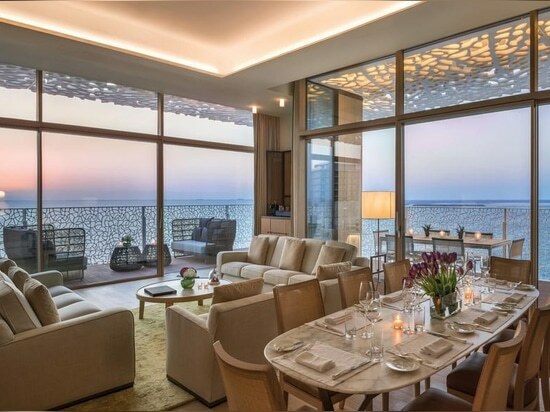 The five star BVLGARI Resort & Residences Dubai opened its doors on December 7th 2017 and is set to be the city’s most expensive resort. 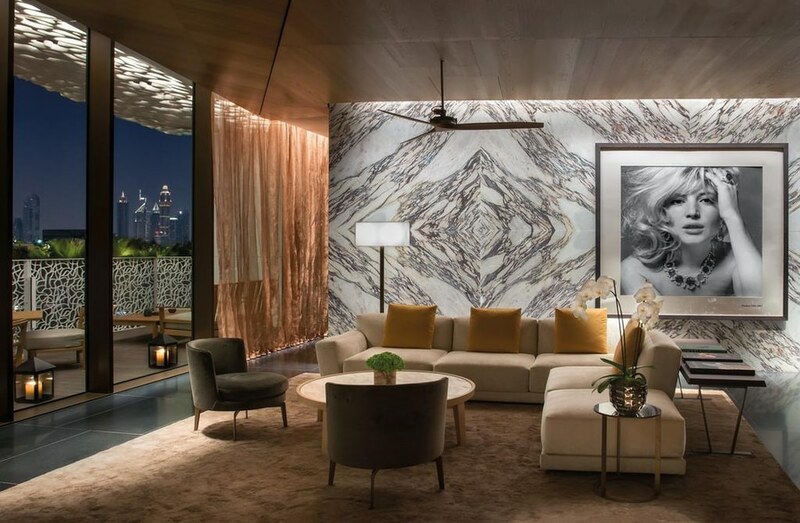 Located at the Jumeirah Bay, an island carved into the shape of a seahorse, the 158,000 sqm development holds a resort, six residential buildings (with a hundred and thirty-seven facing apartments), fifteen private mansions and Bulgari’s first-ever Marina and Yacht Club. 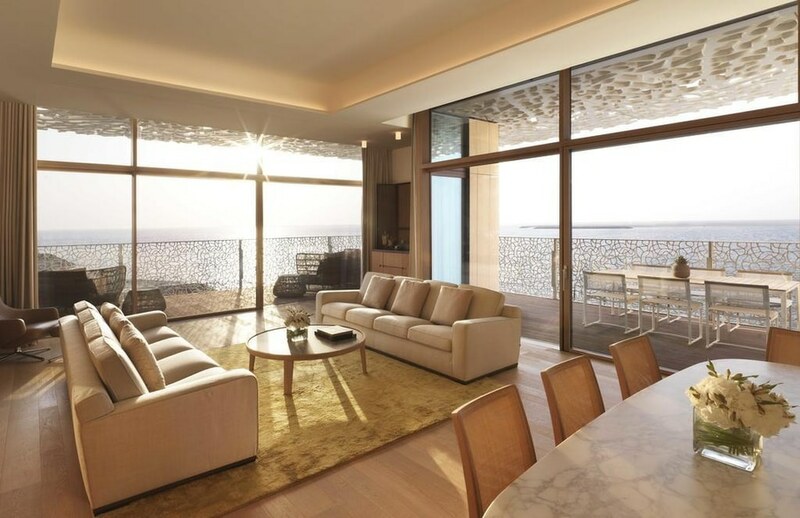 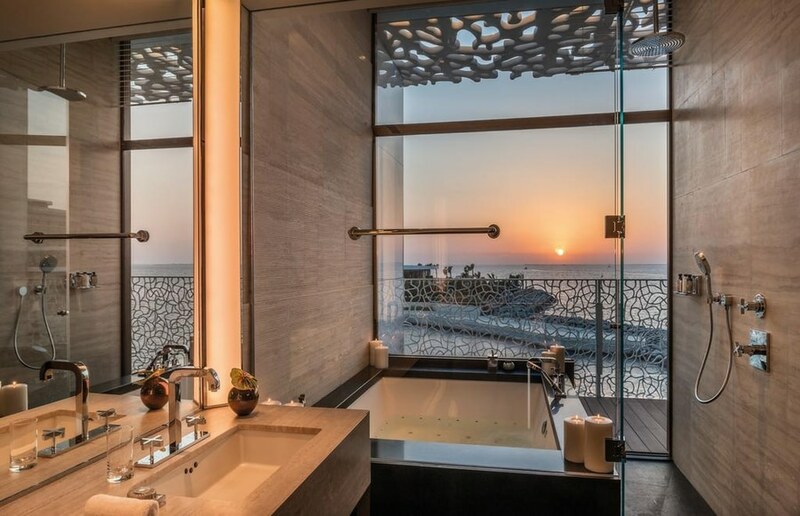 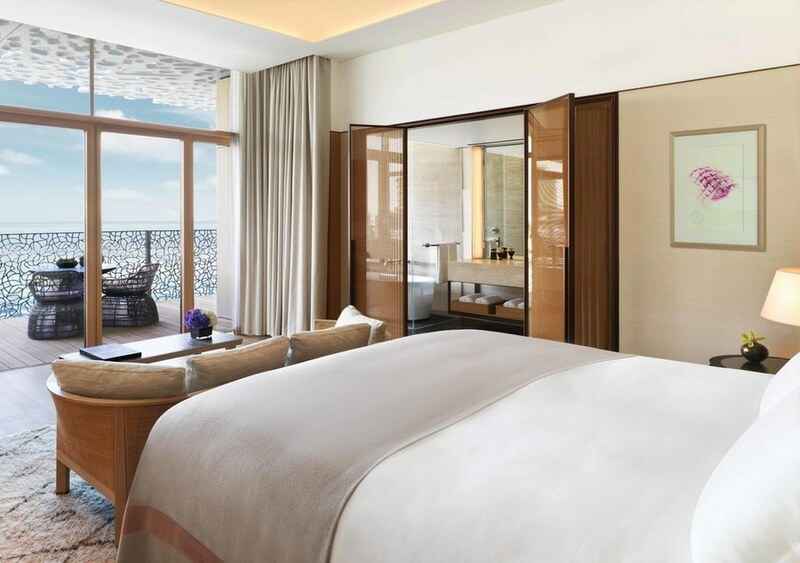 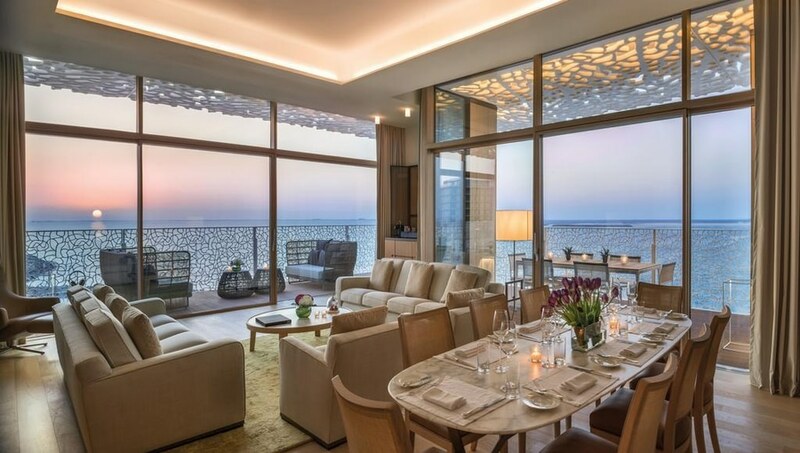 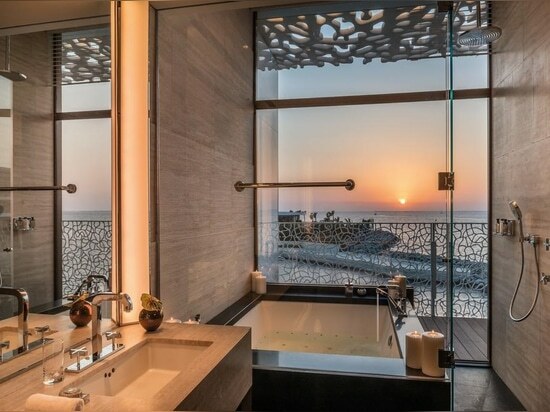 The BVLGARI Resort & Residences Dubai offers more than hundred luxurious rooms and suites, including beautiful villas with pool, garden and sea view. 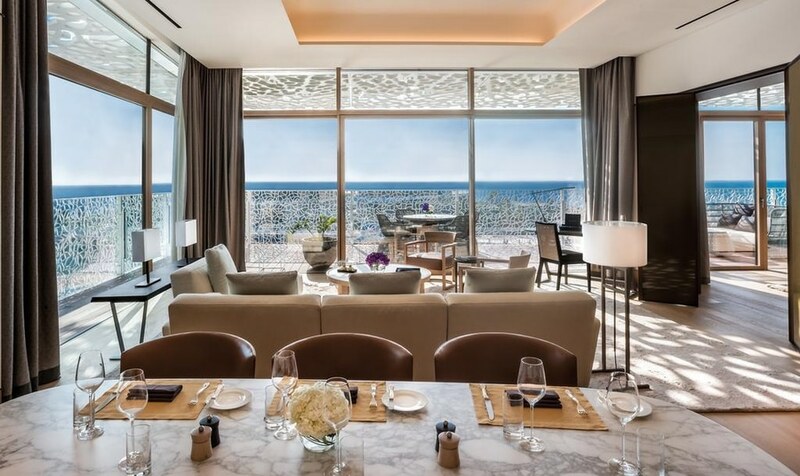 Guests can amuse themselves with one of the many amenities, such as a café, bar, restaurant (run by Michelin starred Italian chef, Niko Romito) and the most exclusive beach club – with private beach and outdoor swimming pool of course. 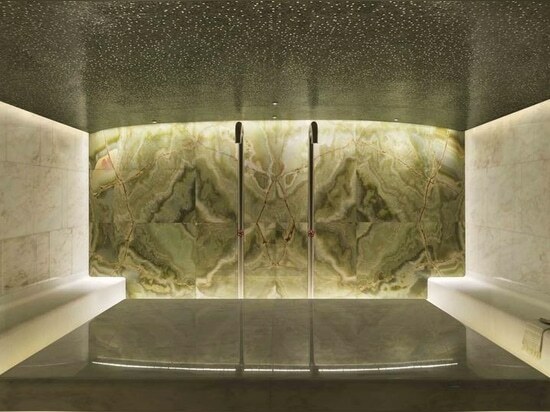 If that’s not enough guests can visit the 1,700 sqm spa, where they can enjoy the ultimate wellbeing experience at the traditional-style hammam, fitness centre, beauty salon (incl. 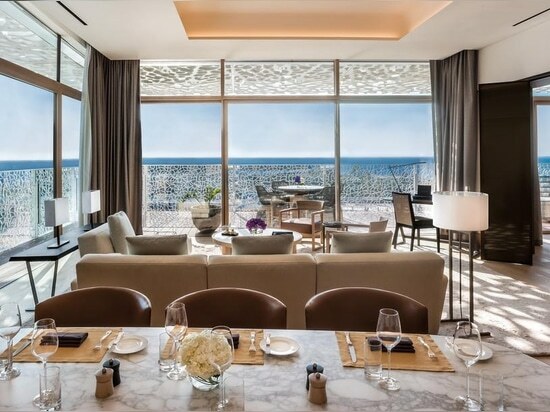 hairdresser and authentic Italian barbershop) or twenty-five meter indoor pool with stunning floor-to-ceiling windows for a full sea view. 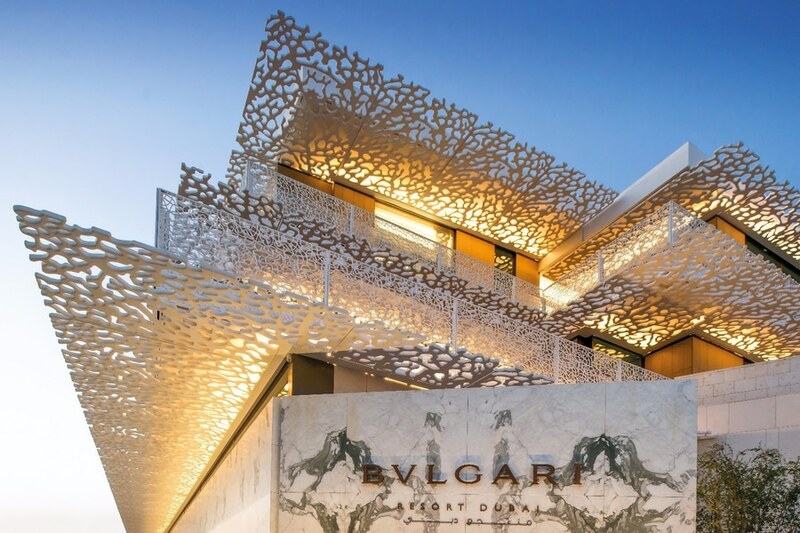 Owners (or enthusiasts) of yachts can luxuriate in the world’s first-ever BVLGARI Yacht Club, while overlooking the private fifty-boat harbour from the Italian restaurant, members lounge, outdoor pool or bar. 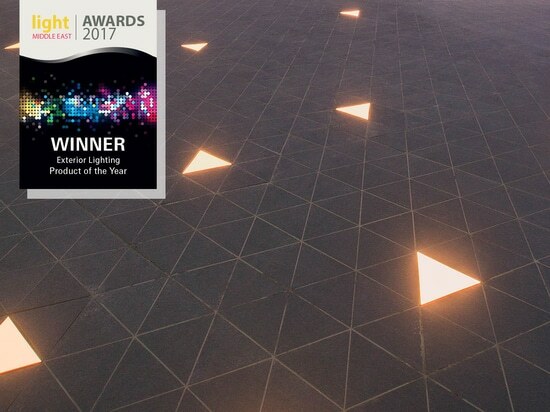 Khalifa University wins Exterior Lighting Project of the Year award at LIGHT ME 2017! 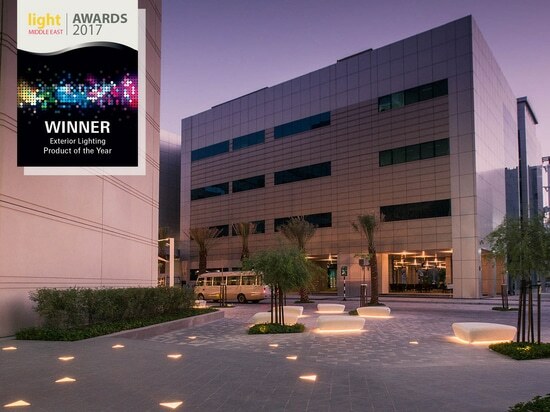 Khalifa University wins Exterior Lighting Project of the Year award at LIGHT ME 2017!